Episode 13 - Season's favorites and GIVEAWAY! Christmas Mubaarak to all our listeners! This holiday season, we want to share our season’s favourites with you and also treat you to pretty things. So do stick around till the end of the episode to find out how to enter our special end of season GIVEAWAY. 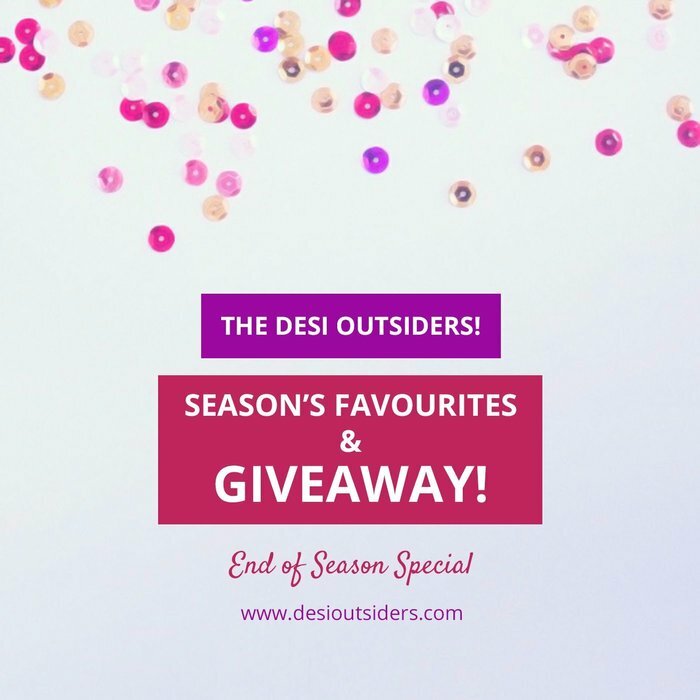 We hope you find our list of favourites interesting, and we’re looking forward to announcing the winner of this giveaway in next week’s episode. We’re an Amazon affiliate - which means that amazon items that we genuinely recommend may earn us a commission which in turn help support this podcast.